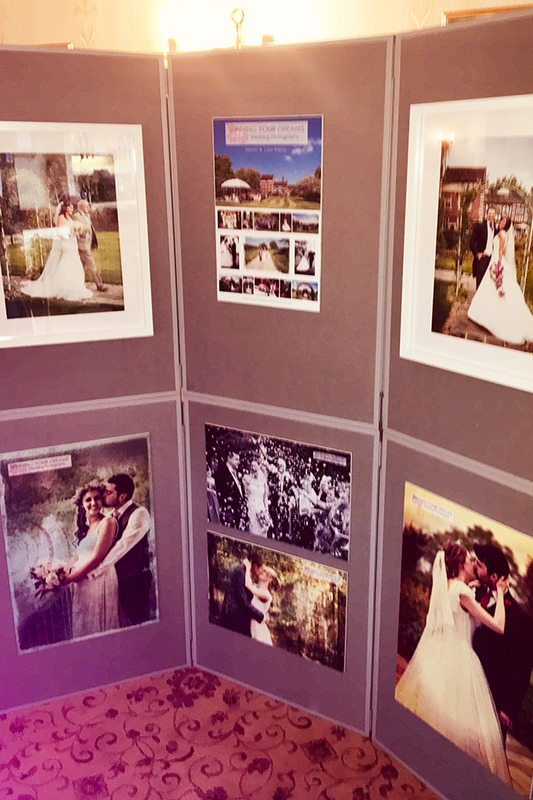 We are always so delighted to have our stand at The Albright Hussey Manor Open Weekends. 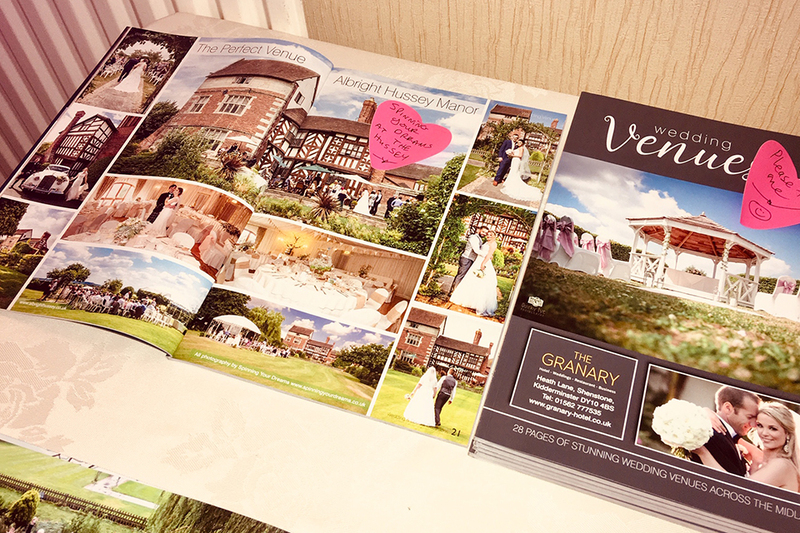 We also had a feature spread in the Wedding Venues & Occasions Magazine. 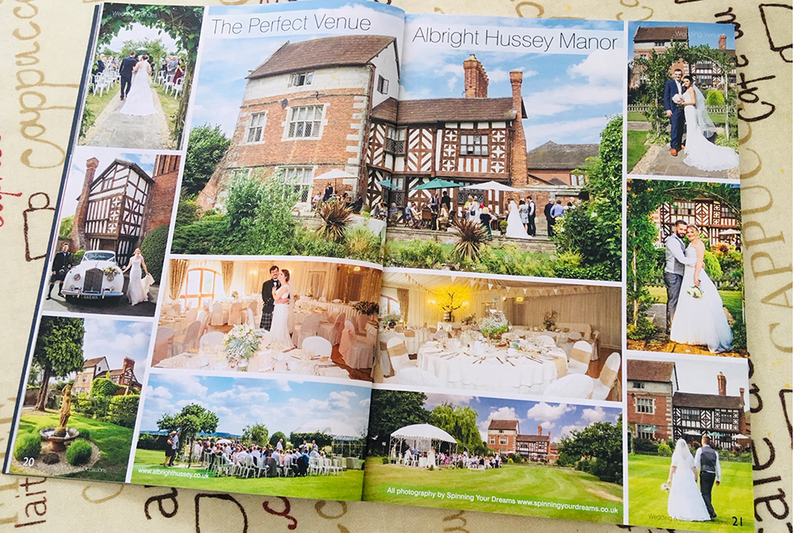 Always add the Albright Hussey Manor to your wedding venue viewing list. The team will tell you all about The Albright Hussey Manor’s comprehensive packages. 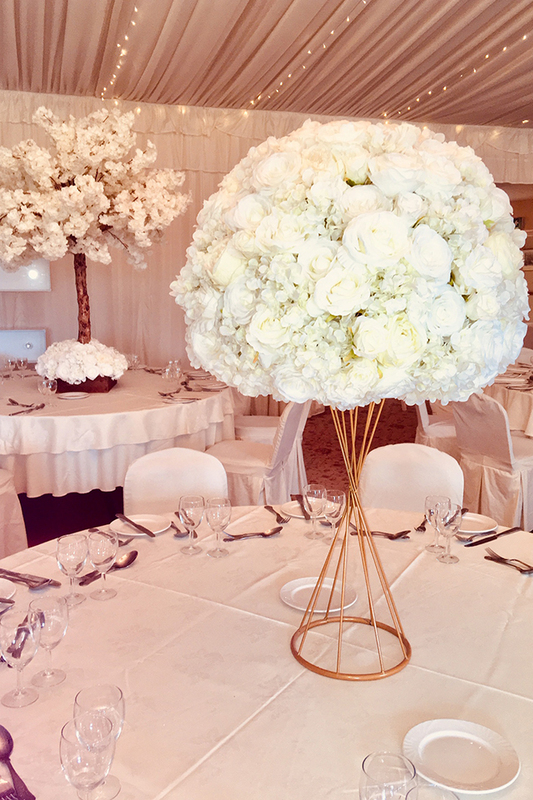 We still have a few dates in 2019 and especially if your date is a Sunday or a weekday – do get in touch for our special weekday coverage package. 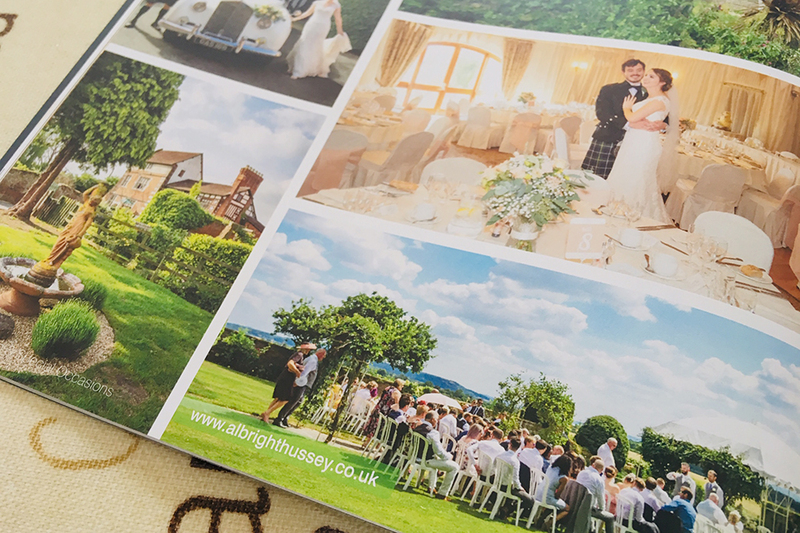 We have our 2021 Diary open and are all of a sudden booking very strongly for 2020. Get in touch for a no obligation personalised quote. We’d love to hear about your wedding plans. 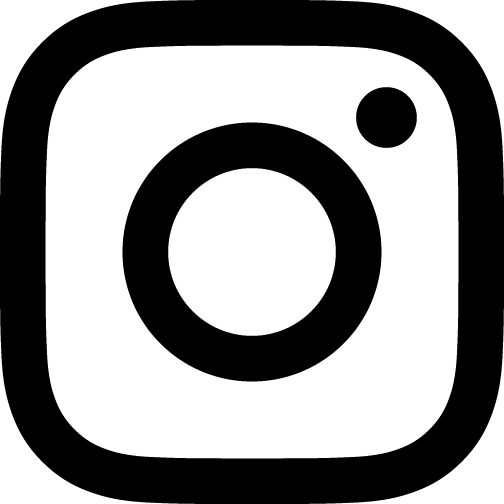 We work all over Shropshire and its surrounding counties. Happy to go further afield too – we are very much looking forward to the referral Wedding we booked for Michelle and Lauren at the West Usk Lighthouse near Newport in Wales this year. 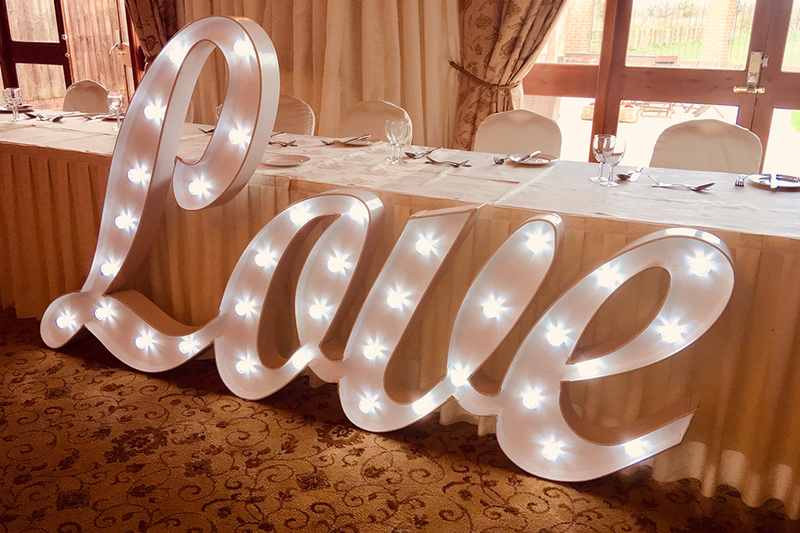 We positively love getting to know a new wedding venue to us – so let us know all about your venue in or out of Shropshire! 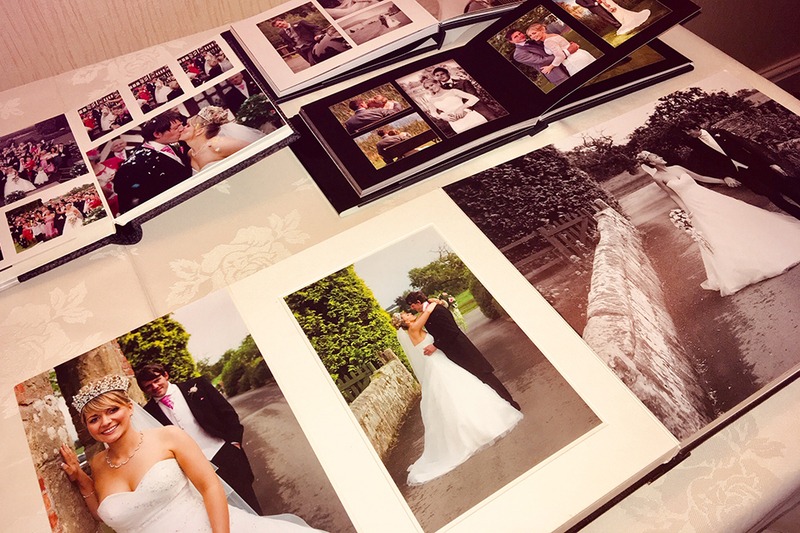 Our last Wedding was at The Mytton & Mermaid and I shall blog about that gorgeous day soon. We have Weddings coming up at Sweeney Hall, The Albright Hussey Manor, two in April at Pendrell Hall and again at The Albright Hussey Manor. A Bridgnorth Church and a private Reception, Albrighton Hall, Shrewsbury Castle and a Bridgnorth Church followed by Willington Lodge and again to Rowton Castle. This takes us into the spring and then our first Wedding inside Ludlow Castle with a marquee is then coming up. 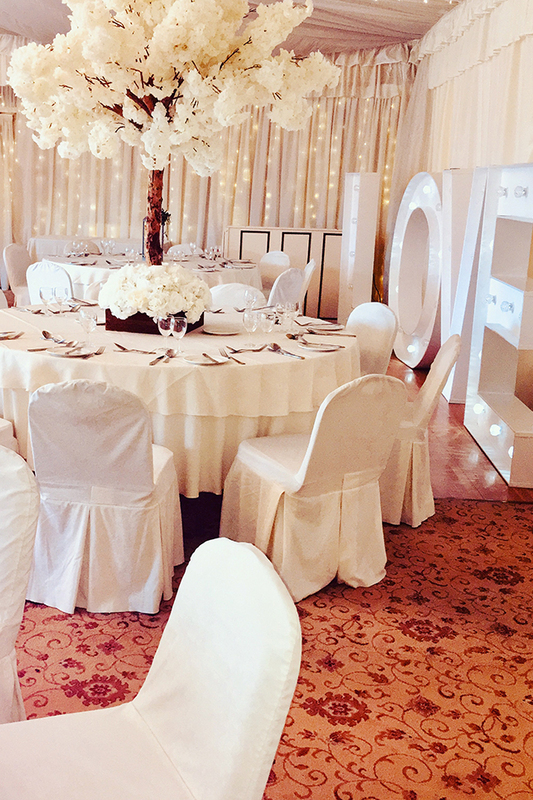 We’ve several Marquee Receptions this year as we do usually – always love a Marquee Reception. Martin and I love our life photographing Weddings. 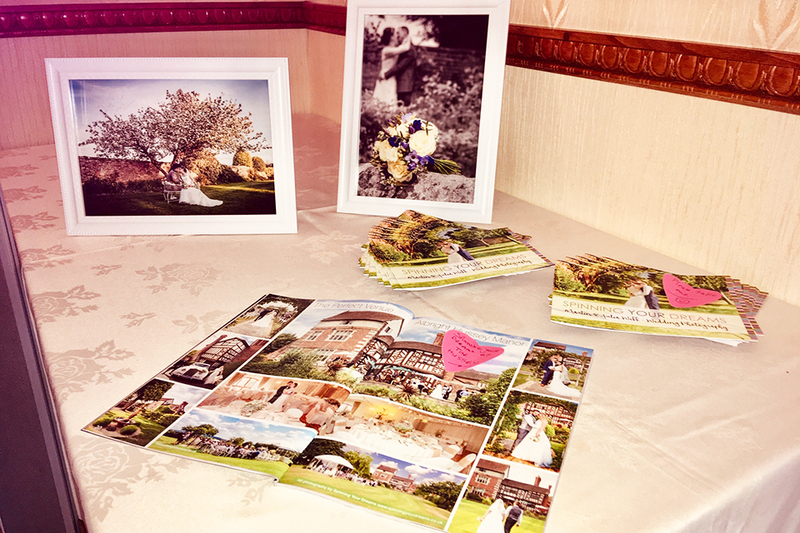 If you would like bring us on to your Wedding Team – get in touch to find out more about us!